– The opening video highlighted Gail Kim, Matt Hardy and Ethan Carter III moving on to the Round of 16 in the TNA World Title Series. Hyped were Brooke Vs. Awesome Kong (Group Knockouts), Bobby Roode Vs. Abyss (Group TNA Originals) with the winners advancing and a face-to-face between Matt Hardy and EC3 for the first time since Bound For Glory. – As per the format in the TNA World Title Series, the opening video looked at last week’s happenings, like Matt Hardy defeating Robbie E to be atop the Group Tag Team Specialists leaderboard and Gail Kim defeating Awesome Kong in the main event in Group Knockouts action. Hyped for this show was Eddie Edwards Vs. Davey Richards (Group Tag Team Specialists), Eric Young Vs. TNA King Of The Mountain Champion Bobby Roode (Group TNA Originals) and a two-part interview with Jeff Hardy, who’d speak out for the first time since Bound For Glory. How ironic that now both of the top North American pro wrestling companies’ shows revolve around tournaments to decide a new World Heavyweight Champion? – Given TNA’s circumstances of an awkward taping schedule that leaves things outdated and a conclusion of a live Pay-Per-View that had a “happy ending” with Matt Hardy becoming the new TNA World Heavyweight Champion by pinning Drew Galloway in a three-way that also involved Ethan Carter III, they had to find some way to connect a makeshift tournament to randomly taped matches to “find a new Champion.” How is this possible, you ask? EC3 filed an injunction against Matt since he was taken out of the match by the Special Guest Referee Jeff Hardy – Matt’s brother. Said injunction prevents Matt from appearing on Impact with the Title. Matt, the company savior, relinquishes the Title to avoid further legal trouble that would leave the company without a Champion for months. Keep in mind this all went down in a matter of about three days after the PPV. The online wrestling world found it surprising and laughable – not in the cool way either. 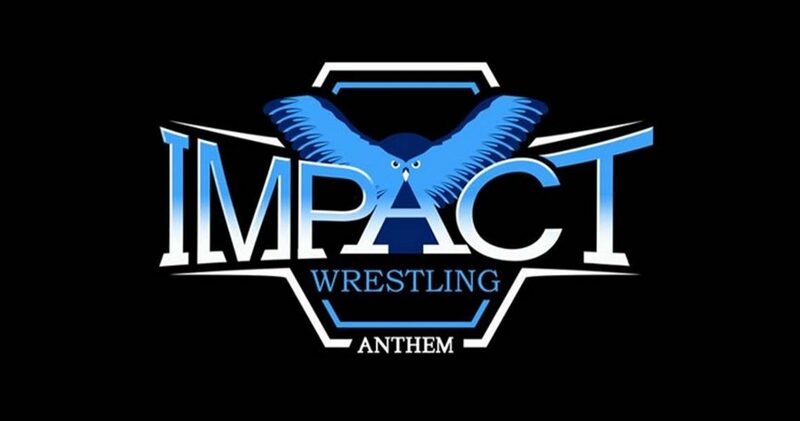 – The opening video highlighted the brutality of Lethal Lockdown and how it signified the end, as Team TNA would fight Team Global Force Wrestling for whole control of TNA, most recently referencing Eric Young joining GFW’s side.